Our Cheer teams participate with other area teams in an instructional league. Each player will be taught the style of cheerleading currently used by the Greenville High School Varsity Cheer Program. 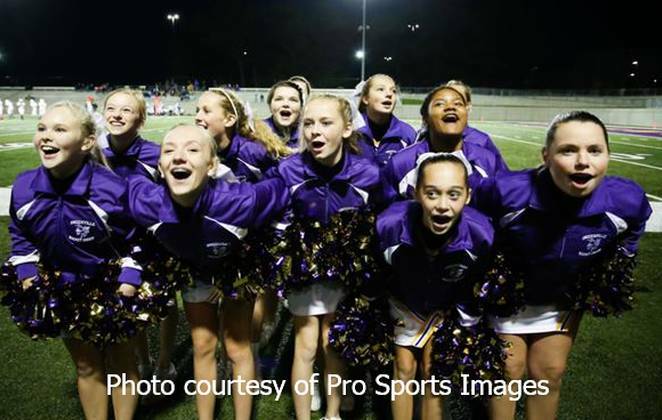 Our 7th & 8th grade Cheer teams participate with other area teams in Middle School Football regulated by adopted rules of the Big 10 Middle School Conference and MHSAA rules.